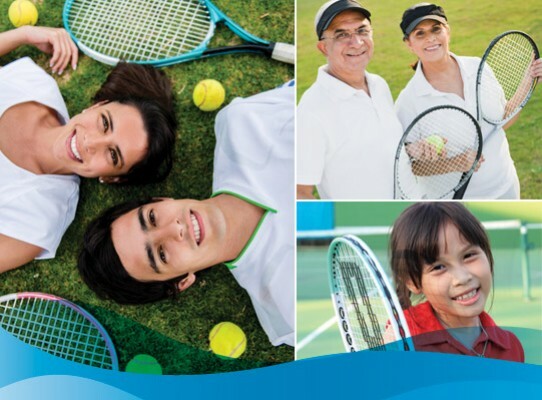 Social tennis at Inspire Tennis is a great way to practice what you’ve learnt with your family and friends, stay fit, have fun, and meet new people. 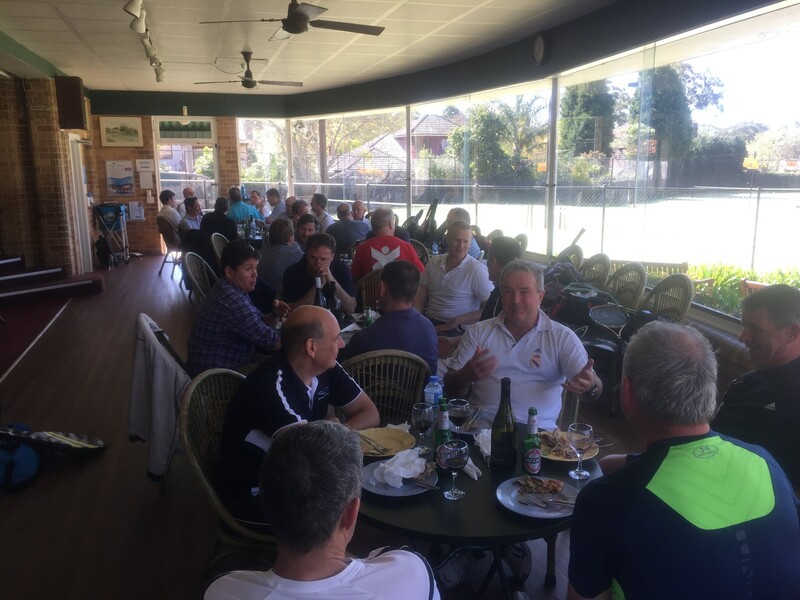 There are social tennis options available exclusively to members, as well as the public and members guests. 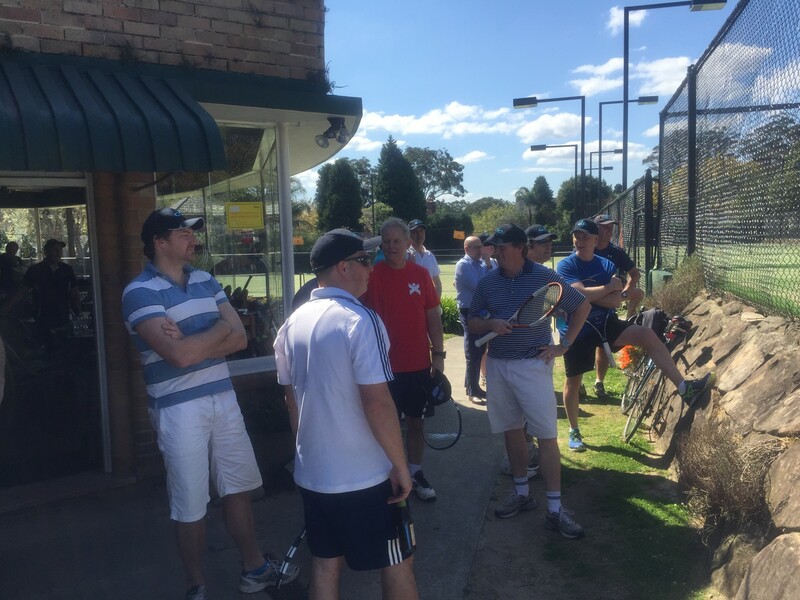 Whether you’re looking for a casual session or you’re more of a serious competition player, social tennis caters for all standards and abilities. A great opportunity to try out the tennis centre and its facilities if you are interested in becoming an Inspire Tennis member. Tennis at Inspire Tennis is always the highlight of my week thanks guys! I used to play tennis with my mummy and dad, but it was hard and I didn’t like it. Then I started having group lessons after school and private lessons and I’m now the best in my class! The tennis camps are really fun too, I always go with my best friends Amy and Rachel. Eddie is my favourite coach, he’s so funny and always helps me. Our son David has been having lessons with Eddie for nearly a year now and we’ve been taken away at the progress he has made. He’s always loved tennis, playing socially with his father every week, but it was only after having private lessons that his game went to a new level. He is now playing in the weekly NSTA competition and has a lot more confidence on and off the court. The coaches have been very patient with him and we’re excited to see David’s game improve even further!